Which Brand of Entry Doors Should You Choose? 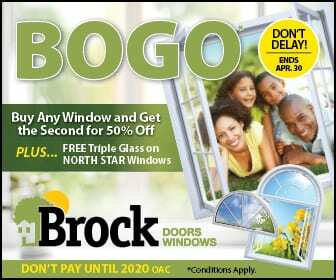 Brock Doors & Windows Ltd. Which Brand of Entry Doors Should You Choose? Which Brand of Entry Doors Should You Choose? You have made the decision to upgrade the entry doors in your Toronto home, so the next step is to pick the brand that you are going to buy. As you learn more about entry doors, you will see that there are many products available. Are you stuck in the decision-making process because there are so many doors available? If you want a top-of-line-line product, then Verre Select should be an option to consider. These doors stand out from the competition in several ways. The line offers both diversity and originality in the designs. For example, you can choose from vast glass, silkscreen, V-groove, non-welded and welded, and decorative glass. For an elegant, executive style, consider the Dynastie moldings and executive panels that are offered. Many of our customers have also enjoyed the decorative interior door glass models. 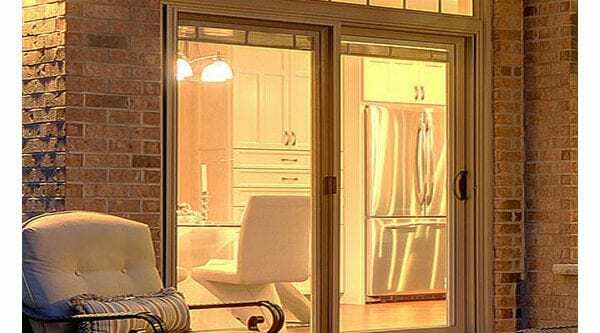 As an bonus, the Verre Select Entry Doors meet Energy Star Criteria to improve the energy efficiency of your home. Are you looking for a modern feel with a simple design? Elegance doesn’t mean that the door design should include a lot of ornate décor. Novatech is a great option to consider if you want a contemporary style without sacrificing the overall appearance of the property. The newest line of Novatech doors is made of steel. They have clean lines and sturdy materials, giving you the benefits of both aesthetic appeal and durability. You can also choose a stained glass panel with glass pieces connected with patina, zinc, or brass casings. The Dorplex brand makes it possible to bring in natural sunlight without sacrificing privacy in your home. Some homeowners love the idea of glass panels on their front door, but they don’t want to feel like people are looking in through the glass. These tempered designs can be formed into intricate patterns to create elegant panels that improve the curb appeal of your home. The glass on this door is handcrafted, creating a situation where every piece is different. You will be able to see the quality of the custom-made work that is unmatched by machine-produced materials. When it is time to improve the quality of your entry doors, then we invite you to talk to our team here at Brock Doors and Windows. We offer high-quality replacement doors and windows in the Toronto area. You are welcome to call or email anytime to schedule a complimentary consultation to learn more about the products and services that are available: 1.800.449.3808 or info@brockwindows.com. Schedule your consultation or come to our showroom to talk with an experienced team member. We are located at 278 Orenda Rd, Brampton, ON L6T 4X6, Canada.